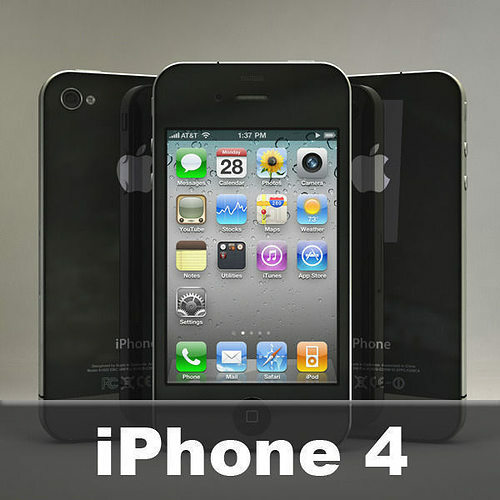 This is a 3D asset of the iPhone4. File contains two separate iPhone models (one textured in black, and the other textured in white). Models were exactingly built for maximum realism and accuracy. The mesh is clean, and well laid out. So that it is easier to work with, and edit. High resolution texture maps add to the overall detail of the model. The asset includes 8 individual custom built maps for the LED screen. All textures, materials, and objects are named and organized in a manner that is user friendly.